Manali, it is one of the ancient places on earth. This is the very place where the foundation of human life has been laid. 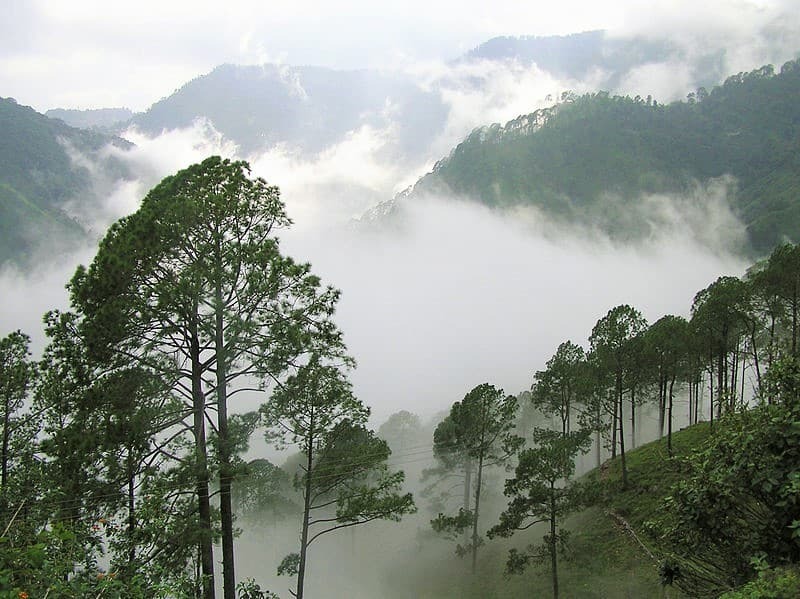 Today it is featuring as the most beautiful hill station that will complete the North India tour packages. The place is also quite popular among the kids because of the availability of various adventure activities. 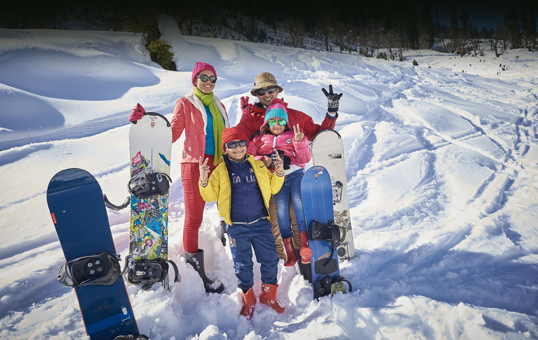 Kids Friendly Activities in Manali – People will love indulging in various activities such as paragliding, zorbing, River Rafting, and many other activities. Major Manali Attractions – Buddhist Monasteries, Hadimba Devi temple, Beas Kund, Temples at Jagatsukh. Best Time To Visit – The months from December to February is the ideal time when you can cherish Manali beauty at its best. Popularly known as the house of one of the major Shakti Peeta, in the form of Naina Devi temple, Nainital is indeed a place of charm and elegance. When it comes to kids, the place is holding a tag of major tourist attraction among the travelers of all kinds be it kids or young or travelers of old age. Visiting Nainital under north India tour package is the best way to bring your kids more close to Mother Nature. With the presence of lush green hills, serene lakes and unmatchable nature’s beauty the place will be a pleasant surprise for your kids. Kids Friendly Activities in Nainital – Kids can involve themselves in activities such as cable ride on the mountain, skating, exploring cave garden. Major Nainital Attractions – Nani Lake, Naina Peak, The Mall Road, Nainital Zoo, Naina Devi Temple, Bhimtal Lake. Best Time To Visit Nainital – Summer is considered as the best time to explore Nainital which generally falls in the months between March to May. Rishikesh, a prominent tourist attraction which is the only place in the world which is famous as pilgrimage, Yoga center and for adventure sports activities. Located in the foothills of the Himalayas the place is quite famous for the Ganga River the holiest river in according to Hindu Mythology. Kids Friendly Activities in Rishikesh –There are many adventure activities in which kids can take parts, such as rafting, bungee jumping, zip lining and many more. 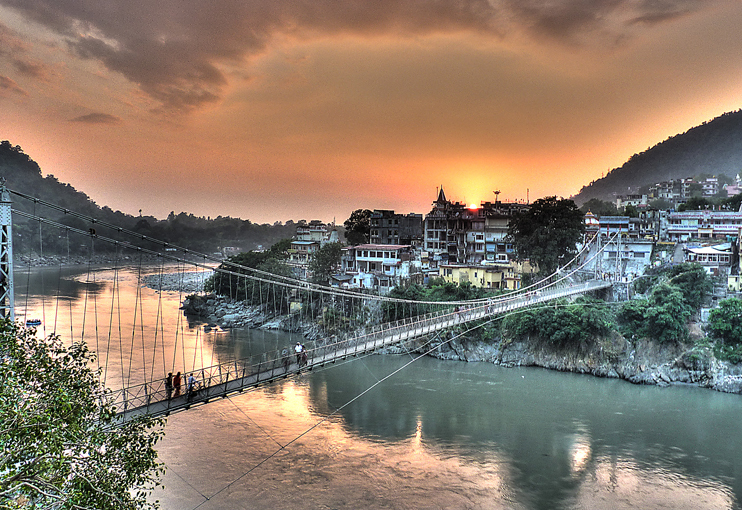 Major Rishikesh Attractions – Lakshman Jhula, Ganga Aarti, Jumpin Heights, Neelkanth Mahadev Temple, and Ram Jhula. Best Time To Visit Rishikesh – The months from March to April up to 1st week of May is considered as the best time to visit Rishikesh. The temperature remains calm and pleasant this period. Being a major tourist attraction in Rajasthan Tour Packages, Ranthambore is famous for rich wildlife and flourishing flora. 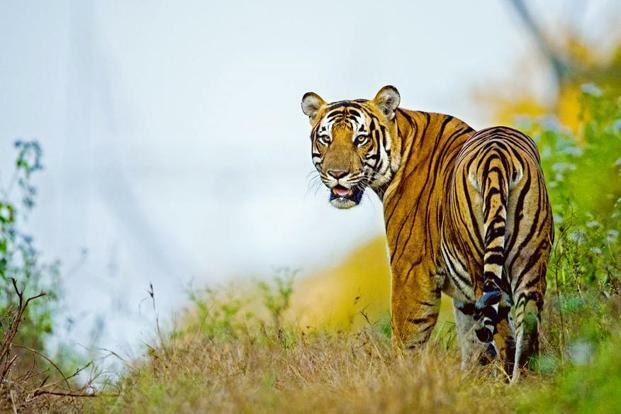 The national park is famous for the presence of the Royal Bengal Tiger. This is an ideal place for showing kids the exotic animal species which they might have seen only in their textbooks. Ranthambore visiting will be a pleasing wildlife adventure. Kids Friendly Activities in Ranthambore – Jungle Safari, watching strip cats along with other exotic range of fauna species in life. Major Ranthambore Attractions – Trinetra Ganesh Temple, Ranthambore Fort, Surwal Lake, Wild Dragon Adventure Park. Best Time To Visit Ranthambore – Best Time to visit Ranthambore National Park is after the season of monsoon in the month between October to April. The welcoming winds of winters will make your Rajasthan tours memorable. Relatively unexplored this beautiful hamlet of Uttarakhand, Kanatal is a perfect place for all those who wish to experience the soothing tranquility and peace. This beautiful hill station is packed with an abundance of natural beauty wrapped by sun-kissed peaks, velvety coniferous tree, and many other things. This place can also be used as a perfect weekend getaway from Delhi. Kids Friendly Activities in Kanatal – Campaigning, trekking, rock climbing, zip lining under the professional guidance. 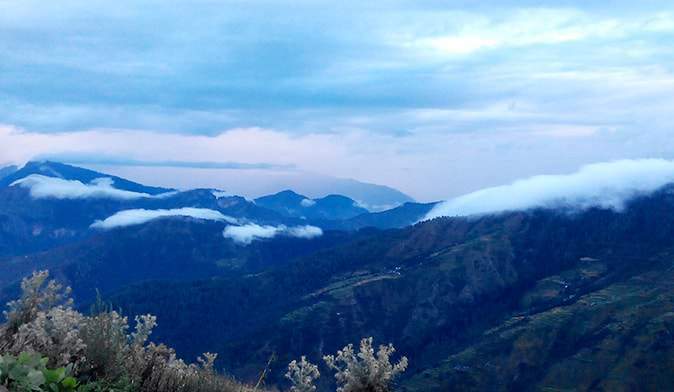 Major Kanatal Attractions – Dhanaulti Eco Park, Tehri Dam, Dhanaulti, Chamba, Kodia Jungle, New Tehri, Surkanda Devi Temple. Best Time To Visit Kanatal – The best part of visiting Kanatal is that one can visit this place any time of the year. Yet month from October to March is considered as the best time to visit Kanatal. It is again a beautiful place which is often called the heaven of the tigers due to the presence of the large population of tigers in here. This breathtaking landscape is one of the most amazing places where kids love to enjoy watching the rich wildlife of the park. This is the oldest national parks in India and also the biggest tigers reserve in the country. The park is compact with huge numbers of tigers, yet it is hard to spot them in daylight, but finding their paw prints and marks are quite a fun activity. Kids Friendly Activities in Corbett National Park –Taking jungle safari, exploring rich flora and fauna, finding tigers with their paws marking, Exploring Tiger Spotting Zone. Major Corbett National Park Attractions –Garjiya Temple, Dhikala Jhirna, Bijrani, Corbett Museum, Dhangadi Gate and Kalagarh Gate. 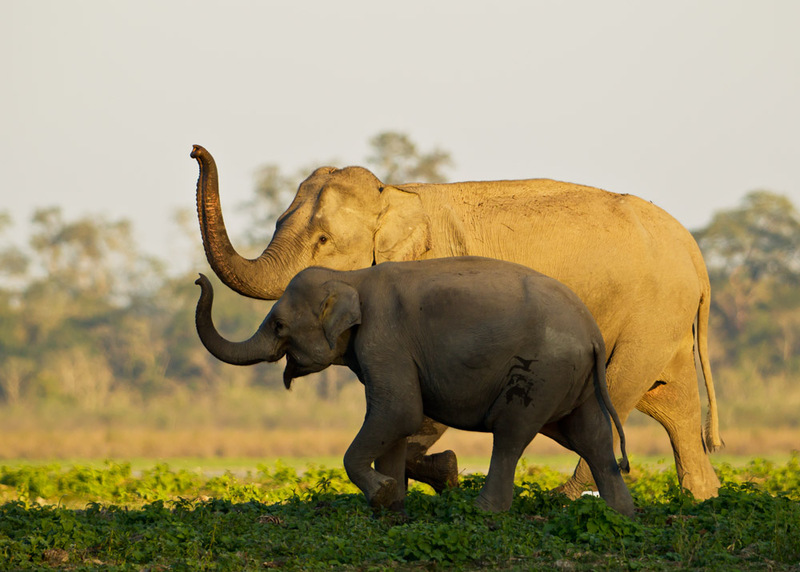 Best Time To Visit Corbett National Park –Though the place is open for 12 months still the months from October to June is considered as the best months to explore this jungle beauty. Try to avoid monsoon season.